Rated 4 out of 5 by Shel from Good colour Bought for my granddaughter to match her hunter wellies. Perfect match. 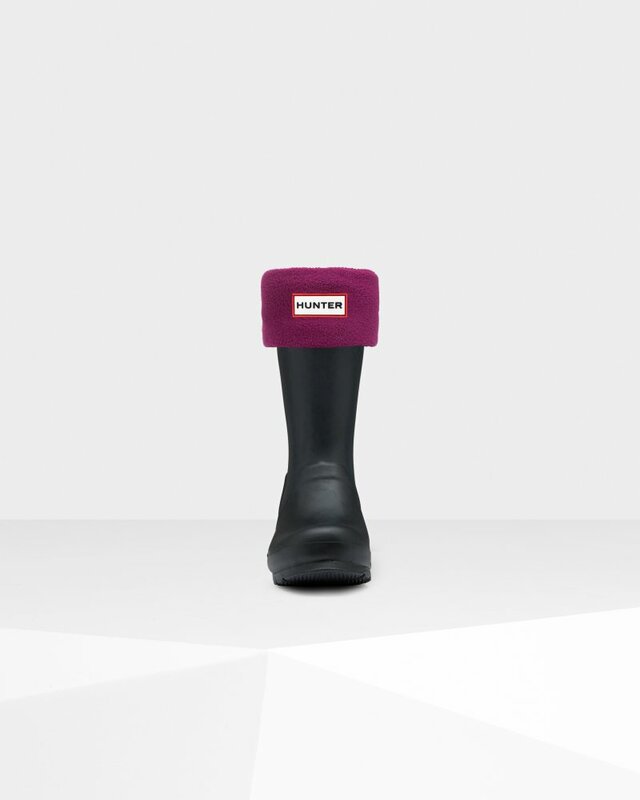 Rated 5 out of 5 by Kath from Warm and toasty toes Wanted to pad out the girls' wellies as well as keep their toes toasty and these are just the ticket - to the extent that the kids are happy to wear them instead of socks! Rated 5 out of 5 by Tiiii from Good quality I like this color and the boots look so cute on the kid. Rated 5 out of 5 by Iso35 from Ideal Just what I wanted for my Granddaughters boots she has such small feet.